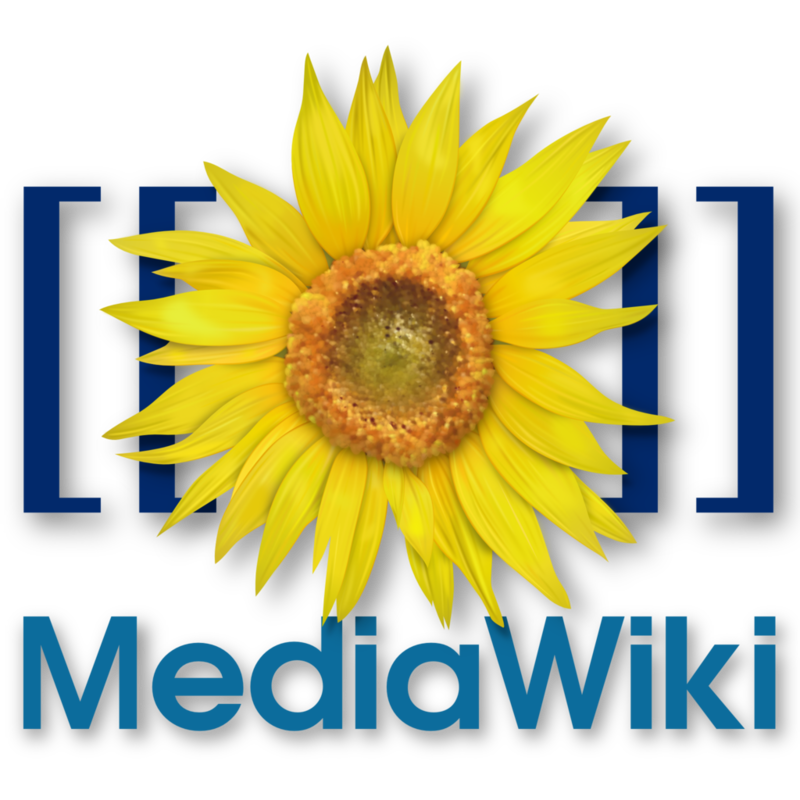 MediaWiki is growing on me more and more as far as organising information to share between the members of a team. Sure, it has downsides which are rather obvious (e.g. maybe complicated to update), but all in all it is worth being taken into consideration as your own Wiki.